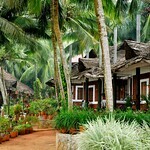 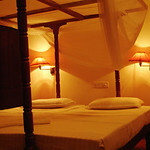 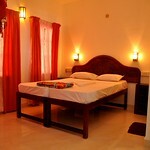 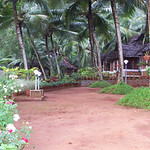 You can look forward to have a relaxing and rejuvenating stay at this resort. 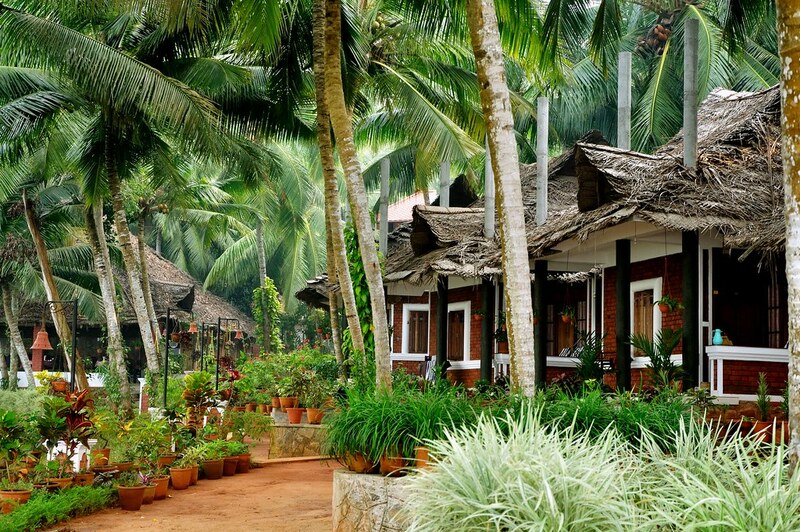 Set amidst verdant coconut gardens and the azure waters of Arabian sea it ensures a holiday of your life time, where you can unwind your body and mind through authentic Ayurvedic treatments. 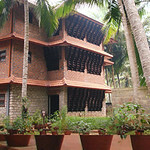 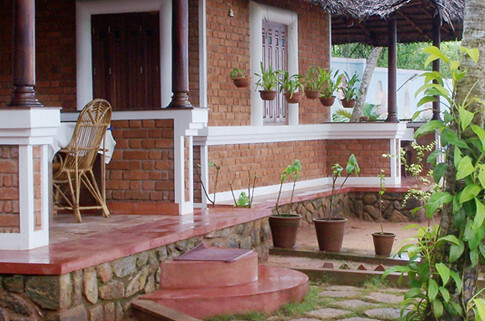 We suggest this place for a serious ayurveda. 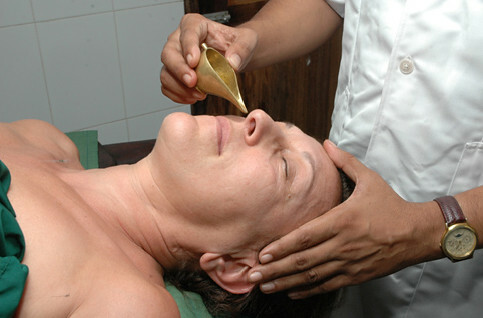 They are doing Ayurveda in a very professional manner with no compromise on quality or service and has been appreciated by people from different parts of the world. 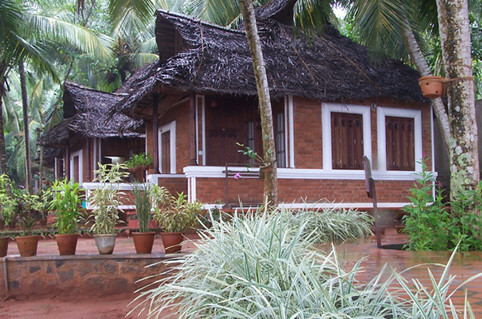 At Shin Shiva Ayurvedashram, the independent thatched-roof cottages and fully furnished rooms cater to the eclectic staying options of its tourists. 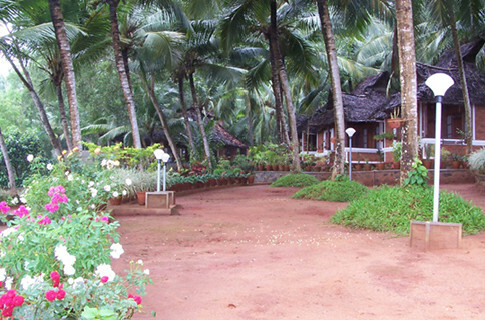 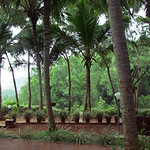 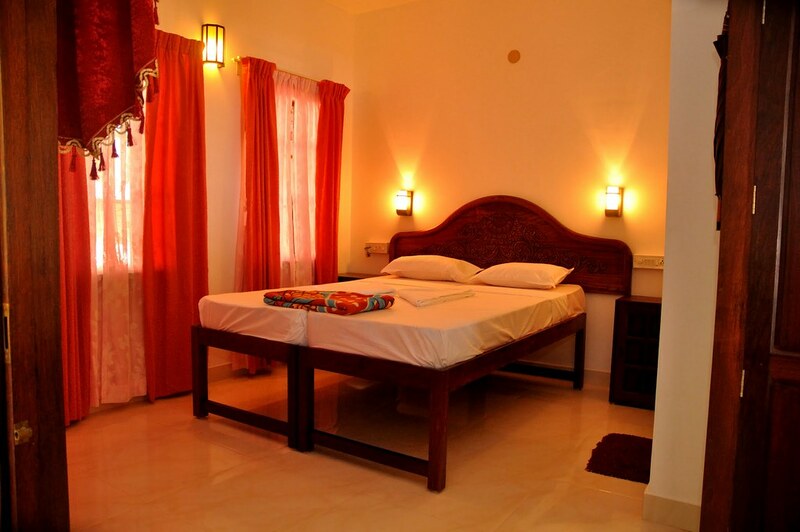 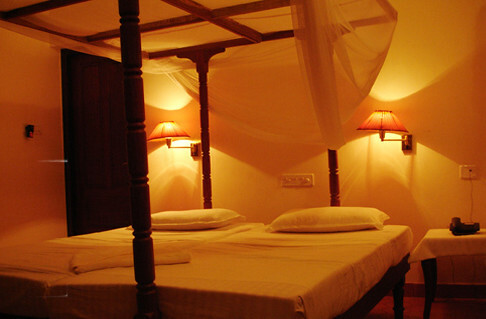 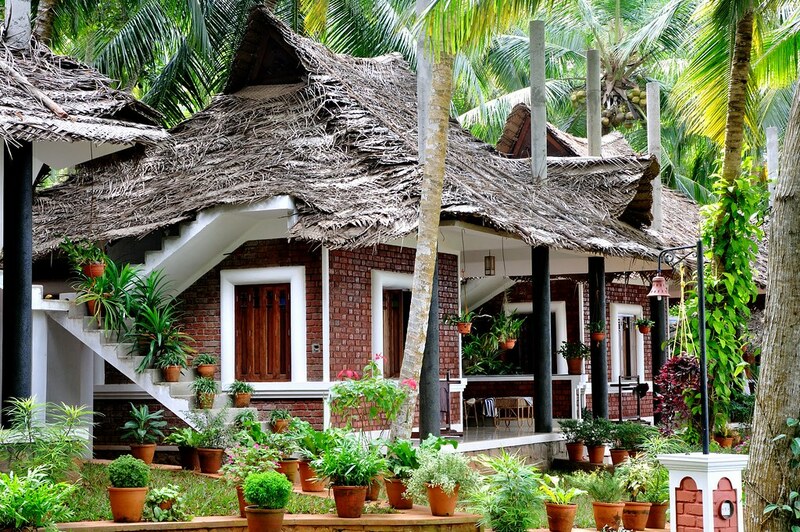 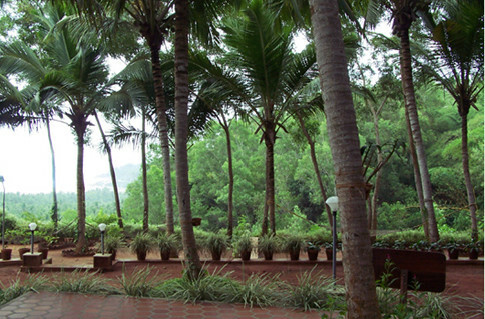 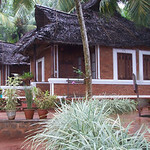 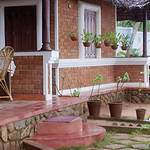 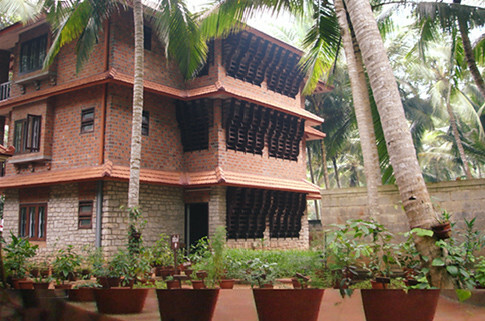 In addition, there is an open air yoga centre, Ayurvedic restaurant, well equipped treatment rooms, well-maintained gardens with paved walkways, herbal nursery, modern telecommunication facilities, 24 hour room service, and travel help desk to make your stay pleasant and hassle free.